Learn the information, tips and techniques needed to pass your NICET Level I Fire Alarm exam! NEED ALLOWABLE REFERENCES? BE SURE TO ORDER A PACKAGE! 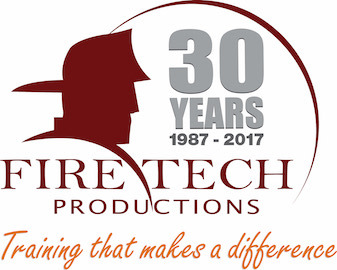 If your state or requiring agency needs a course approval, please submit request to info@firetech.com. Understand fire alarm system codes and definitions per NFPA 70 2014 and NFPA 72 2016.